Christina Thompson is the editor of Harvard Review. 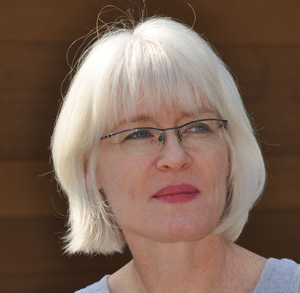 Her essays and articles have appeared in numerous journals, including Vogue, American Scholar, theJournal of Pacific History, Australian Literary Studies, and in the 1999, 2000, and 2006 editions of Best Australian Essays. She lives near Boston with her husband and three sons.